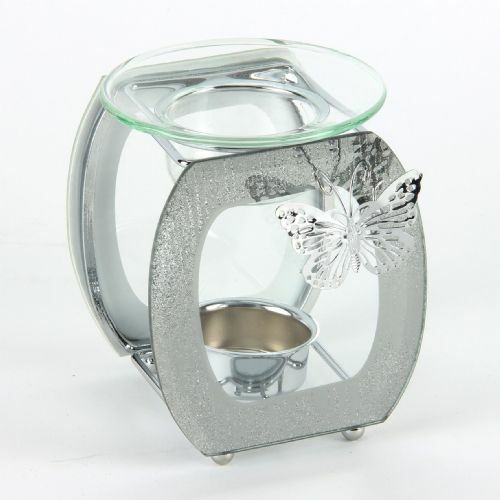 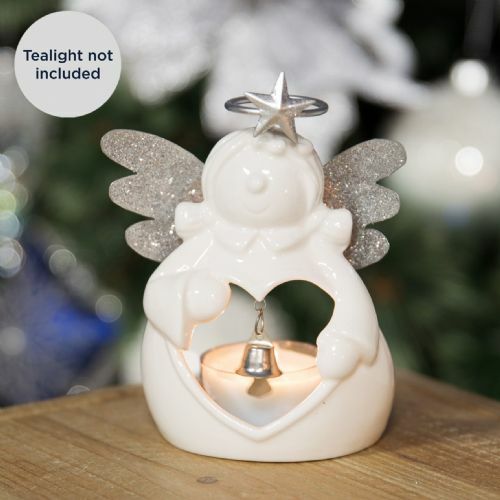 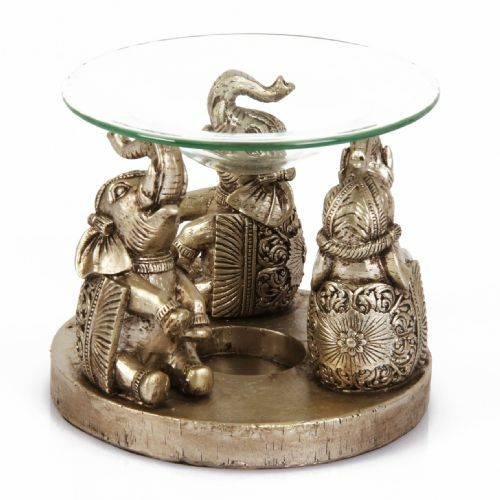 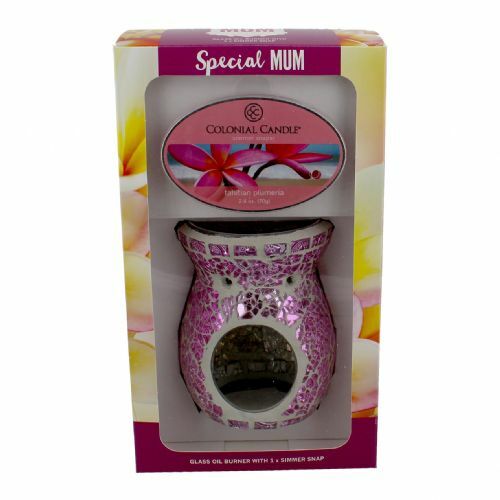 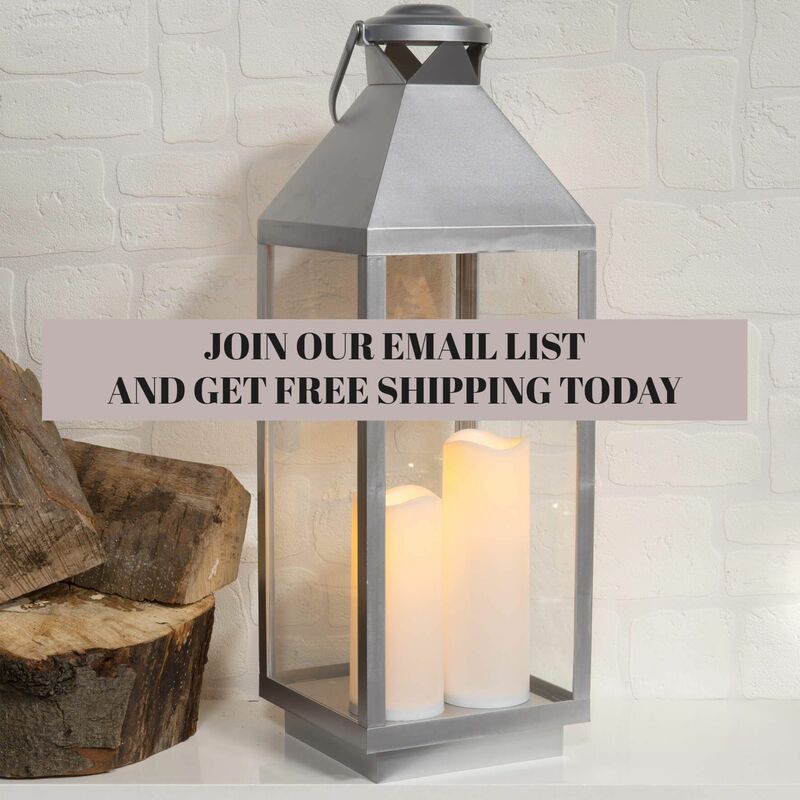 Bring some Love and Peace to the home with this wonderful angel shaped tealight holder. 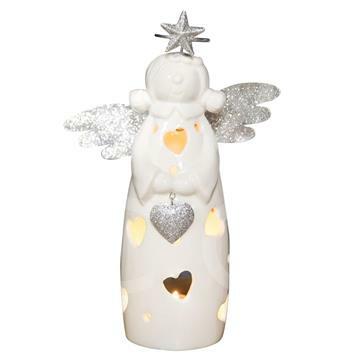 It features a ceramic angel design with silver glitter wings and halo. 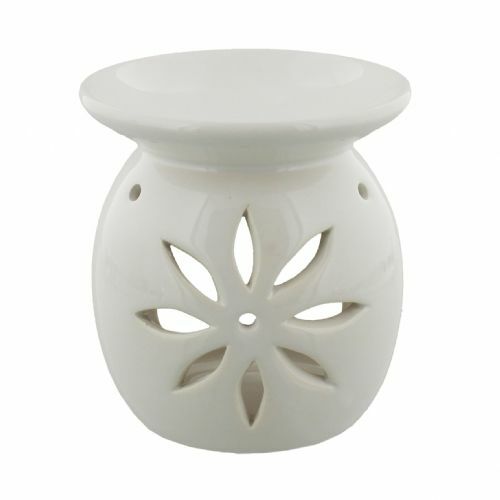 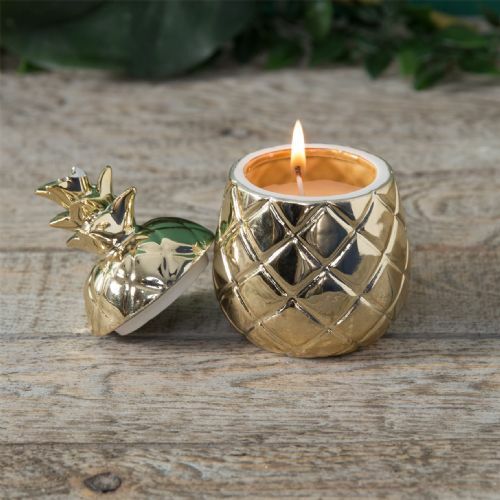 There are small heart shaped holes allowing for light to be dispersed beautifully from the item.